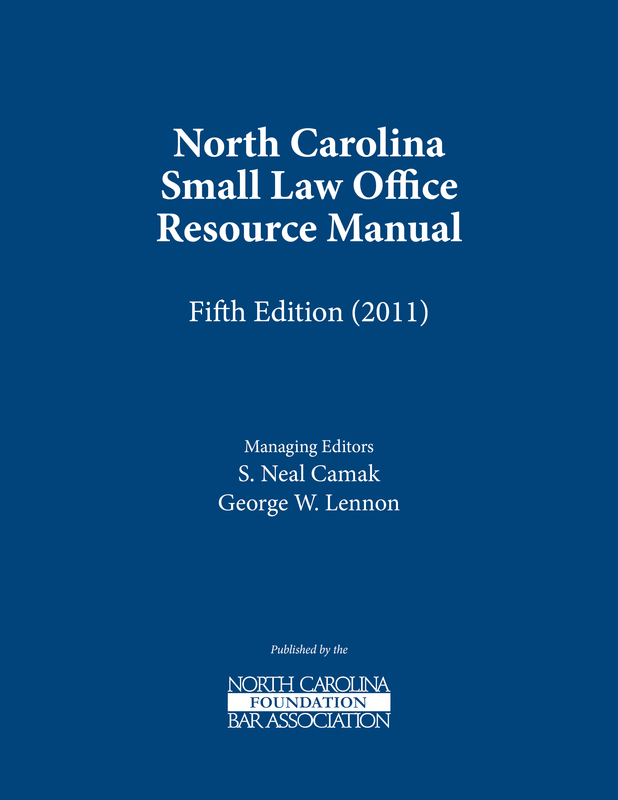 The NC Small Law Office Resource Manual is designed to provide practical and concise answers to everyday law practice management questions. This outstanding resource includes sample forms and checklists, including job applications; hiring and firing checklists; chart of accounts; and much more. 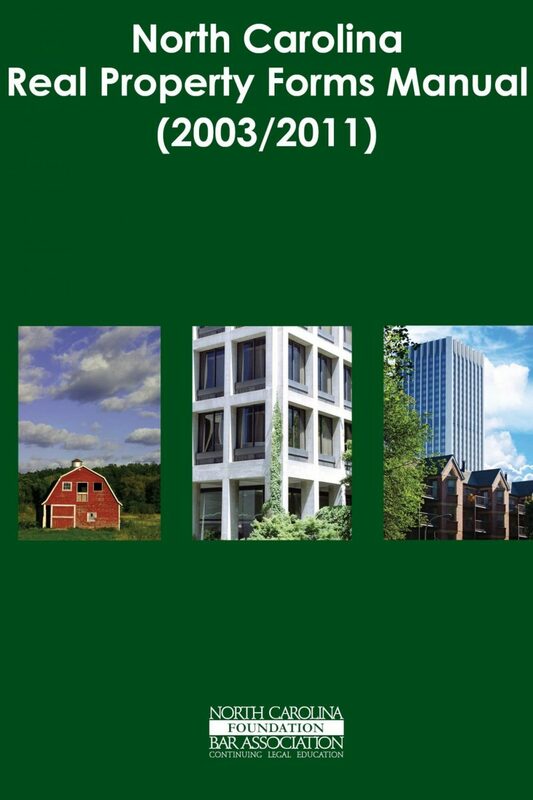 If you are a solo practitioner, a partner in a small firm, or an office manager, this is a must-have resource. Do you find yourself reinventing the wheel? Are there better and easier ways to accomplish necessary tasks? The NC Small Law Office Resource Manual is designed to provide practical and concise answers to these and many other everyday law practice management questions. This outstanding resource helps you find practical solutions to the most common questions and problems that arise in any practice. It also includes time-saving sample forms and checklists, including job applications, hiring and firing checklists, chart of accounts, and much more. If you are a solo practitioner, a partner in a small firm, or an office manager, this is a must-have resource. Its all the essential things they didnt teach you in law school. S. Neal Camak is a Board Certified Workers Compensation Specialist with the law firm of Lennon, Camak & Bertics, PLLC in Raleigh, North Carolina. He has practiced exclusively in the areas of workers compensation and Social Security Disability law since 1995. In 2017, Mr. Camak received an a Martindale-Hubbell Preeminent Peer Rating for the Highest Level of Professional Excellence. 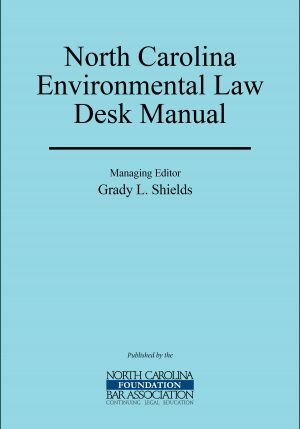 He is a member of the North Carolina Bar Association, North Carolina Advocates for Justice and Wake County Bar Association, an NCDOL Certified Instructor for continuing education, and a local and national lecturer for the National Business Institute. 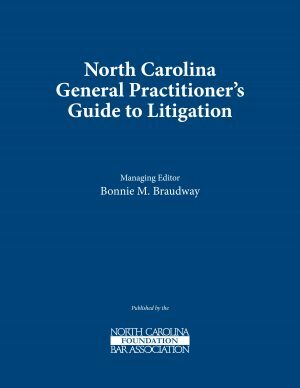 George W. Lennon is a Board Certified Workers Compensation Specialist with the law firm of Lennon, Camak & Bertics, PLLC in Raleigh, North Carolina. 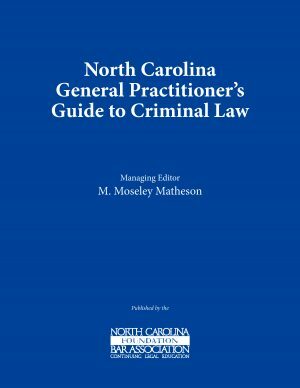 He is a former North Carolina Assistant Attorney General (1976-1987) and is a member of the North Carolina Bar Association, North Carolina Advocates for Justice, National Association of Social Security Claimants Representatives, Workplace Injury Litigation Group and Wake County Bar Association.